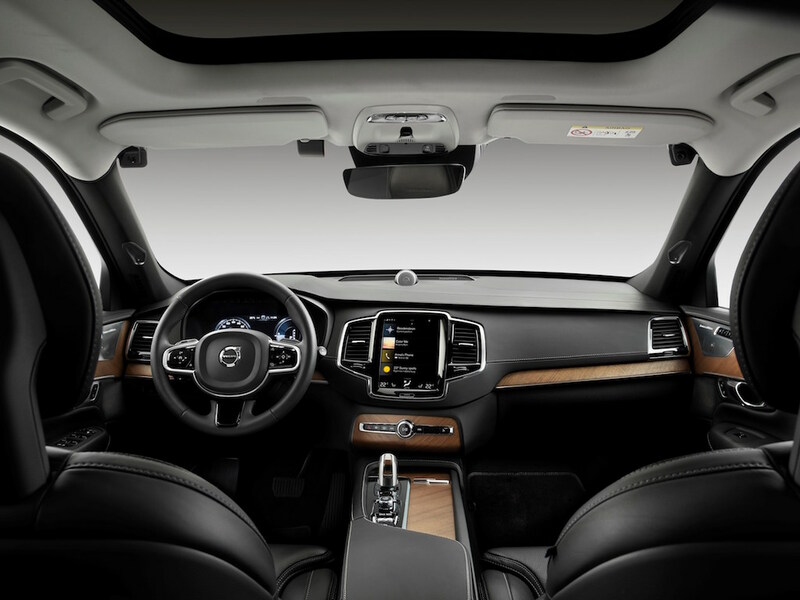 Volvo is to use in-car cameras and autonomous driving features in future models to help detect drunk or distracted drivers and take action as necessary. The carmaker is to install in-car cameras and other sensors that monitor the driver and allow the car to intervene if a clearly drunk or distracted driver does not respond to warning signals and is risking an accident involving serious injury or death. Measures taken could involve limiting the car’s speed, alerting the Volvo on Call assistance service and, as a final course of action, actively slowing down and safely parking the car. Introduction of the cameras on all Volvo models will start on the next generation of Volvo’s scalable SPA2 vehicle platform in the early 2020s. It follows the carmaker’s recent announcement that driving under the influence of drugs/alcohol, driver distraction and speeding constitute three ‘gaps’ in its Vision 2020 initiative that aims for no one to be killed or seriously injured in a new Volvo by 2020. Volvo is already taking action on speeding with the news two weeks ago that it’s imposing a 180kph (112mph) maximum top speed on all new models from model year 2021 to help reduce the dangers from speeding. And Volvo also announced today the forthcoming launch of a new ‘Care Key’ that will any Volvo buyer to set a speed limit for themselves, their family members or friends. The Care Key will come as standard on all Volvo cars from model year 2021. Speaking at the time of the speed limit announcement, Håkan Samuelsson, Volvo Cars’ chief executive, said that the company wants to start a conversation about whether carmakers have the right or maybe even the obligation to install technology in cars that changes their owners’ behaviour. The new speed limit and the Care Key are also expected to bring favourable insurance terms. Specific deals and terms will depend on local market circumstances, but Volvo Cars expects to announce the first of several agreements with national insurance firms soon. “If we can encourage and support better behaviour with technology that helps drivers to stay out of trouble, that should logically also have a positive impact on insurance premiums,” said Samuelsson. Volvo has also revealed that it’s to make its data on car safety and crash testing more accessible to the car industry through a central digital library in the interest of safer roads for all. Dubbed Project E.V.A, the initiative includes data on tens of thousands of real-life accidents and its own crash data, and reveals differences between the genders that mean women are more likely to suffer certain types of injuries.